We provide an extensive range of products and services including servicing to all makes and models, MOT’s, tyres, diagnostic checks, air conditioning servicing, brakes, exhausts, batteries, clutches, warranty and insurance work, alloy wheels, suspension kits and much, much more! Just ask for a quote and we will be happy to provide you with a competitive price. Twenty years is a long time in the motor trade – but we want to be here in another twenty, and please our customers the same way we have in the past. We provide both intermediate and full services. The price of a service is according to the size of your car engine and the type of service you require. The price we quote you will always include the parts used and the labour. If you have an engine management fault on your vehicle, CC Automotive can diagnose the fault. The diagnostic equipment pinpoints the problem and informs the vehicle technician. He can then advise you and provide you with a quotation stating the cost of repair. We’ll install the right battery for the right car at the right price – so you never have to worry about a ‘good clean start’ every time you need it. Simple. If your vehicle is still under warranty we can carry out the repairs in accordance with your warranty. Please advise us before any work is carried out so that we may liaise with the warranty company and seek approval. Looking after a car can be expensive, so out customer loyalty scheme is here to help you keep those costs down to a minimum. Every little helps…..
We can carry out an MOT whilst you wait or if you prefer you can leave the vehicle with us. If you wish to observe the MOT being carried out we have a viewing area in the main workshop or you can wait in our reception area, enjoy a coffee and read todays newspaper – or even make use of our free WIFI !! 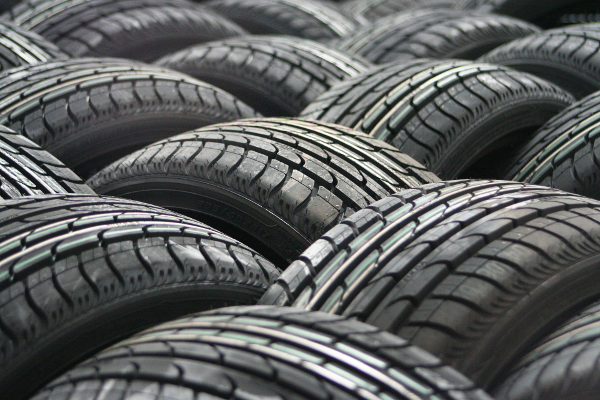 We hold a large stock of tyres for all makes and models of cars or vans. All our prices include balancing and fitting. We also offer a comprehensive range of tyre services, from puncture repairs to the supply and fitting of new tyres. We can recharge and service your air conditioning to ensure you have a cool time in summer. An air-con service includes a system sanitization and a new pollen filter to keep germs at bay. Your brakes, tyres and shock absorbers need to work together at maximum efficiency to ensure your safety on, and off, the road. Fortunately we’re expert in all three areas and able to offer the safest an most cost effective products and solutions available. Why not just relax while we collect your car – and then deliver it back to you at no extra charge. 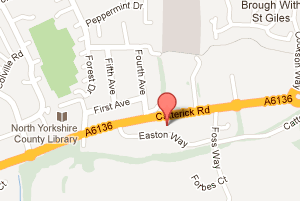 We offer a completely free delivery and pick up and collection service for local customers. We can even supply you with a courtesy car if you let us know in good time. Cars are our passion as much as looking after them is our business, so it doesn’t matter what make or model – bring it along and we’ll give it the same great care and attention we give to all our vehicles.